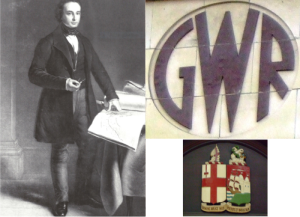 ‘Brunel’s Great Western Railway’ with Brian Portch. Starting at 7.30pm in Lympstone Methodist Church Hall, Chapel Road, Lympstone. Entry £4 including refreshments (£3.50 for LHS members).